Nokia has kicked off 2018 with its 2nd Gen Nokia 6 that is an impressive mid-range smartphone and a huge upgrade from last year’s Nokia 6 that was kind of overpriced phone for the specifications that it offered. We are still waiting for the Nokia 9, but another mid-range phone from Nokia is launching soon. We are talking about the Nokia 7 Plus that is going to be the successor of Nokia 7. Today, the promotional images of the phone leaked out that revealed some major specifications of the phone along with the design. 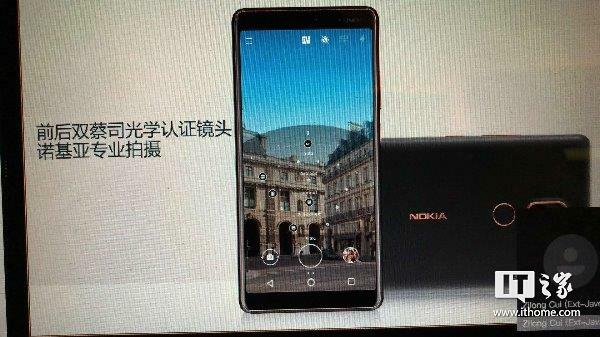 The Nokia 7 Plus has almost the same design as the 2nd Gen Nokia 6 with rear-facing fingerprint scanner, but this time, the phone has an 18:9 display unlike the 2nd Gen Nokia 6 that features a 16:9 display. There are dual cameras on the rear.The phone has minimal bezels on the sides which makes it look good. Now coming to the specifications, the Nokia 7 Plus has a 6-inch Full-HD+ display with a resolution of 2160x1080p. 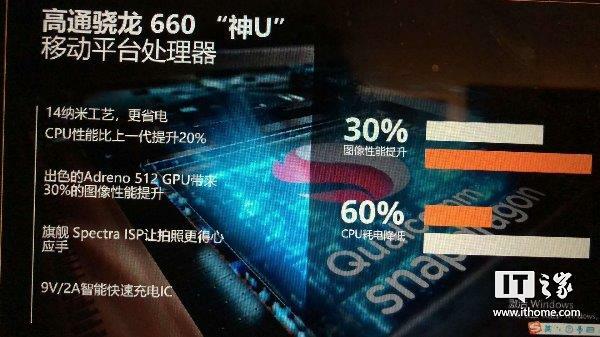 It is powered by the most powerful mid-range processor right now, the Snapdragon 660, along with 4GB RAM and 64GB ROM that is expandable up to 128GB. The promotional images don’t mention a 6GB variant, but since the Nokia 7 has one, we are sure that the 7 Plus is going to have one also. It seems the camera is going to be impressive as the phone is coming with a dual rear camera setup with 12MP+13MP lenses with 2X Optical Zoom. Also, the Tetracell technology will be introduced with the cameras that combines 4 Pixels into one for a faster and better image processing. 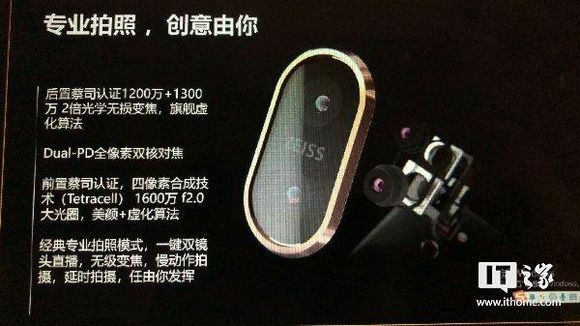 In October last year, Samsung launched ISOCELL Slim 2X7 sensor with Tetracell technology, so we are expecting the sensor on Nokia 7 Plus to be one from Samsung. 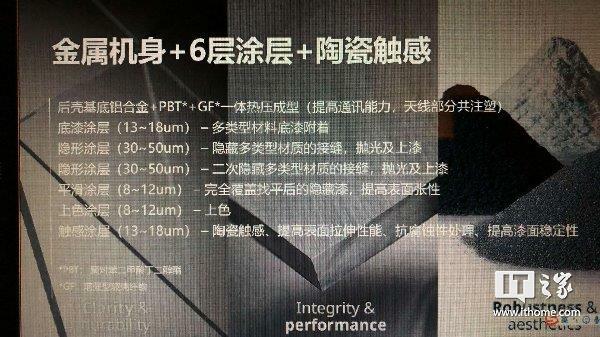 On the front, there is going to be a 16MP f/2.0 sensor. The phone is coming with USB Type-C port and Android 8.0 Oreo pre-installed. Lastly, the camera is finally coming with a Pro Mode having all the necessary features. Now, looking at the specifications, this is a great mid-range smartphone packing almost everything we want to see in a mid-range phone. 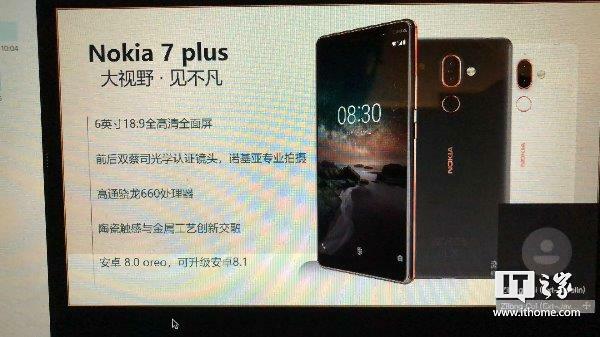 Nokia has already said that the Nokia 7 isn’t making it to the global market so we are expecting the Nokia 7 Plus to come to the global market. The Nokia 8 is priced at Rs 28,999 in India right now and if the 7 Plus launches in India, we are expecting it to be priced well under Rs 25K.